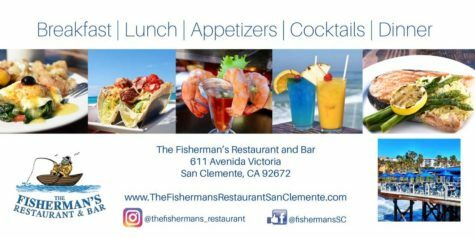 What our community sees under the Friday night lights at the football games is just the tip of the iceberg when it comes to the San Clemente High School cheerleading team. Every athletic team in the school requires requires a minimum GPA of 2.0 with one exception: cheer. The Cheer team requires a minimum of a 2.5 GPA, in addition to practice at least three times a week and supporting all the teams at school; our cheerleaders have packed schedule. Now, for the first time in 5 years SCHS cheer has made a resurgence to the “blue mat”. 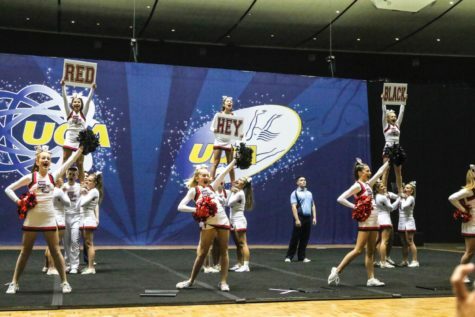 They competed for the first time at a Universal Cheerleaders Association (UCA) competition this past Saturday performing both a standard competition routine consisting of tumbling, jumps, a partner stunt, a dance, pyramid, and a cheer. they also performed a Game Day routine entailing a band dance, a fight song, and an offense or defense sideline. The team took home an impressive third place, despite only being able to practice for two hours prior to Varsity football games on Fridays and occasionally during sideline practice time. The team itself consists of sixteen cheerleaders ranging from freshman to seniors, helping to erase tension that has existed between Varsity and Junior Varsity in the years past. The stunt groups include cheerleaders from both Varsity and JV, there are talented athletes from both teams. Many of which have have done All-Star cheer together previously, work well together. 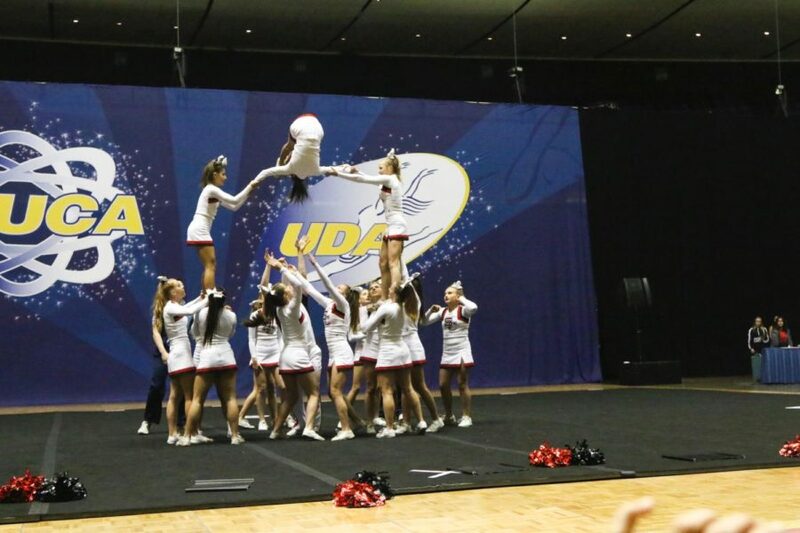 As cheerleading has became its own California Interscholastic Federation (CIF) sport, our San Clemente competitive cheerleaders are aiding to the growth of the cheer program at SCHS as well as positively representing this school, proving there’s so much more to these athletes than what meets the eye. I think it is really exciting to hear that cheer is doing competitions once more. I know a lot of the cheer girls joined the team coming straight from competition teams, and I imagine its really thrilling for these girls to get back into the roots of cheer that started them off on their love for the sport.